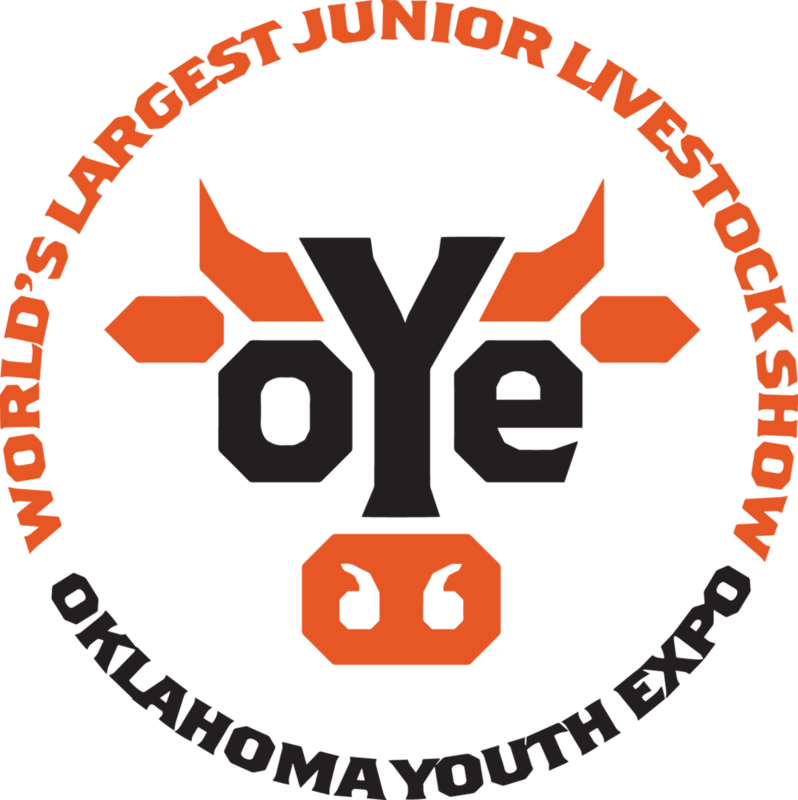 Amber-Pocasset 4-H and FFA members had a very successful OYE. FFA members Audrey Bradford and Pace Mittelstaedt made the premium sale with Barrows. 4-H members Hadley Cooper and Ladd Turner made the sale. Lane Smith and Katlin Adams had champion steers make the sale, and Madilyn Norvell had the Grand Champion Burrow. McKenzie Layton had the Bronze Angus Heifer and worn her division in showmanship. In the Skillathon, Claire Jansen placed 3rd in her age division and won $500. Blake Jansen placed 2nd in his age division and won $1000. Pace Mittelstaedt placed 4th in his division and won $750. Congratulations to all our 4-H and FFA OYE competitors!